There are a lot of things Technicians already know about their favorite rapper, but this interview seems to get more in-depth answers out of the man than usual. Halfway through the conversation, when asked about his collaborations with Lil Wayne, Tech reveals to the female interviewer, Camille Dodero, that one of the similarities between him and Wayne, and the reason this interview is so detailed, is their love for women. Dodero, flattered, asks a variety of questions about the Hostile Takeover 2012 Tour, his admiration for The Doors, his appearance on MTV’s Hip-Hop Squares, his fan-base, and his collabos. Many of these questions have been answered previously, but this interview gives great insight into the particulars of Tech’s motivation behind it all. 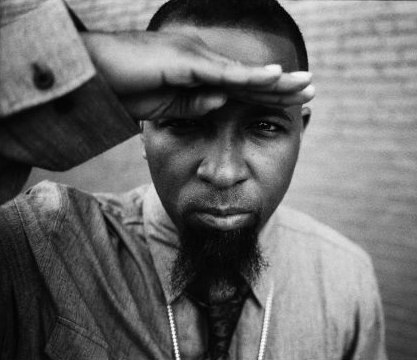 If you missed it on Tech N9ne’s Twitter recently, he defended his collaboration with Lil Wayne in great detail, and, for those of you who are still confused as to why, hopefully these answers will clear that up for you along with any other questions you may have about the Kansas City King.